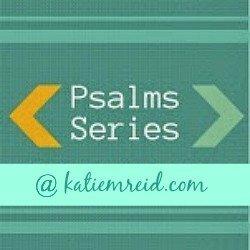 It is my joy to host the Psalms Series. Many fantastic guests are joining us as we grow together in truth. It is our hope that you will be blessed as we read God’s Word, renew our minds and refocus our hearts. The series begins on May 26th and will run until July 5th! 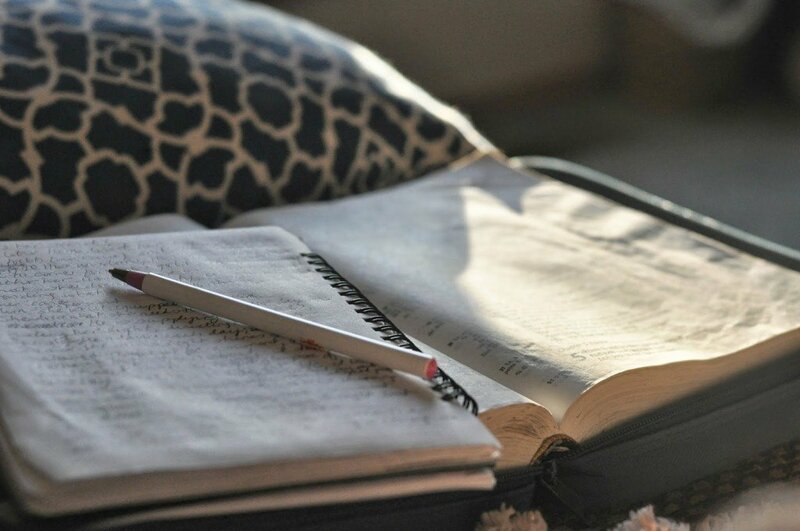 Psalm 27: Do Not Lose Heart/Jamie R.
Psalm 106: I Think, I’m In Love/Jen R.
Psalm 108: Harmony of Grace/Jamie G.
Psalm 129: A Message Of Hope/Jen M.
For further instruction on studying the bible, check out these practical tips for Digging Into His Word or find a local Precept Bible Study near you. What’s your favorite Psalm? We’d love to hear what it is and why it is meaningful to you in the comments.